On behalf of NHS Oldham, Community 1st Oldham carried out large scale refurbishment works at Butler Green House care home. 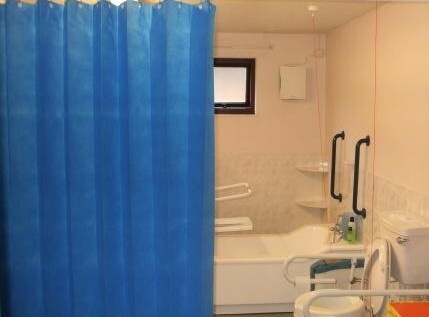 The work was completed to a very tight deadline in preparation for Pennine Care NHS Foundation Trust taking over the management and delivery of inpatient intermediate care services from the building. The Community 1st estate team was able to mobilise the works within only seven days following receipt of the instruction! The building continued to provide services to the patients as they remained in occupation during the works, and the Community 1st team worked hard to minimise disruption to the day-to-day running of the building. Works undertaken: July – September 2011.